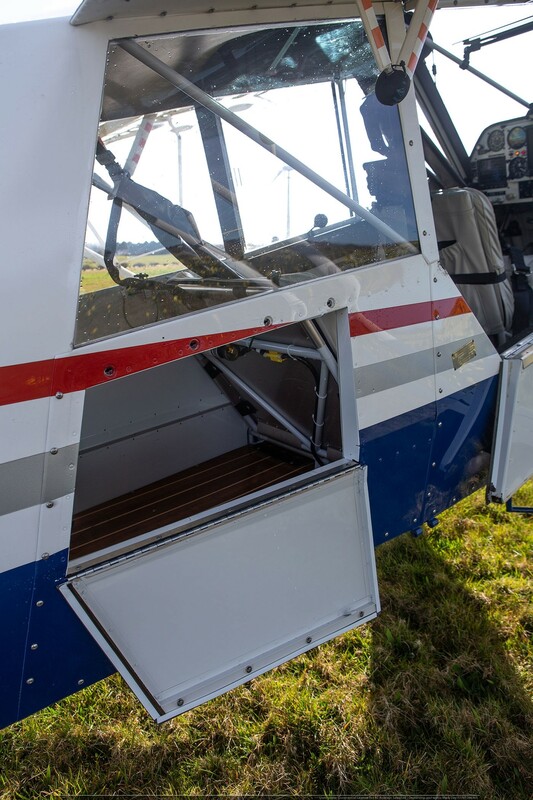 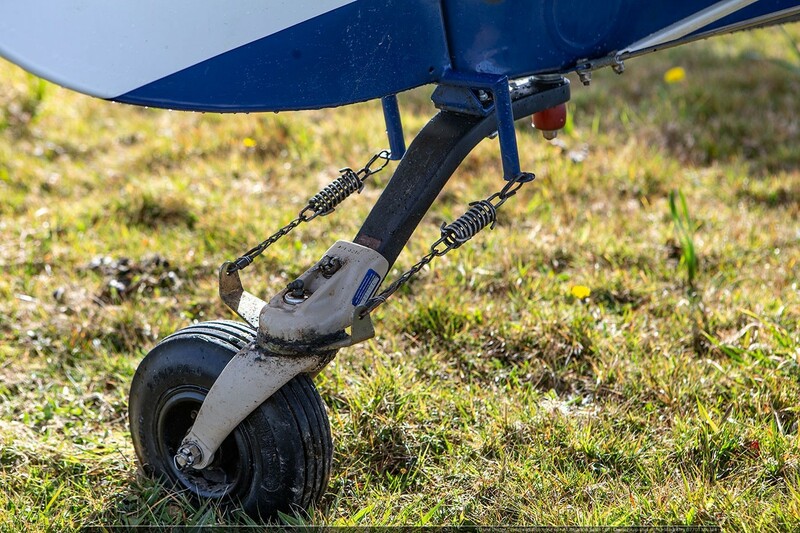 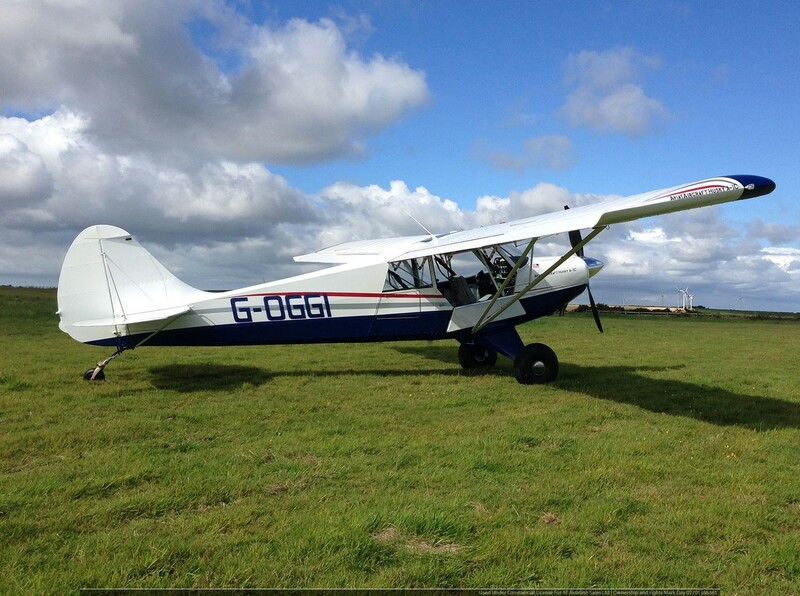 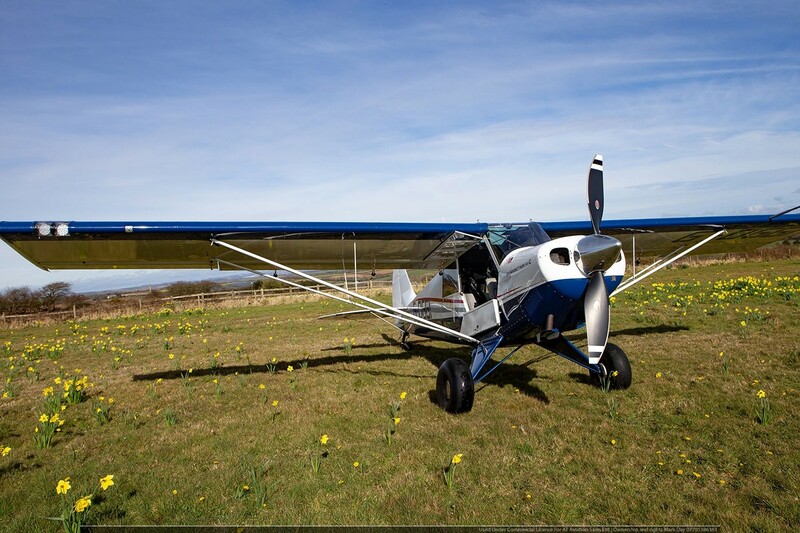 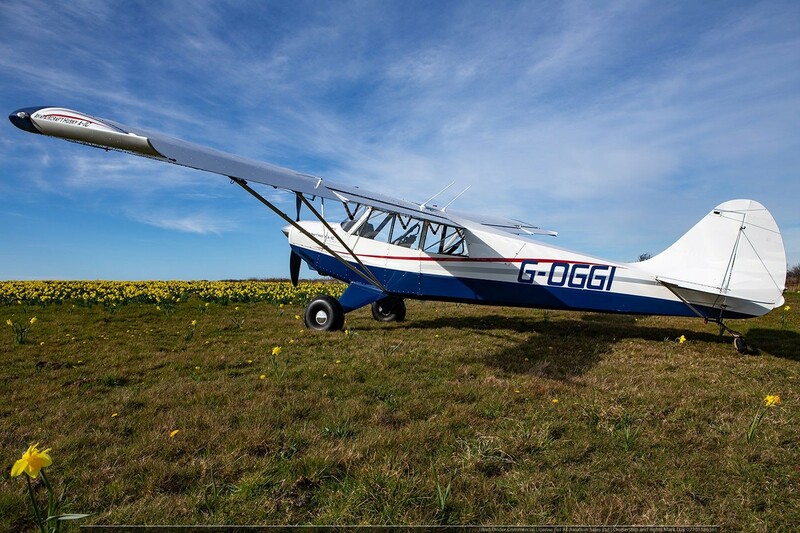 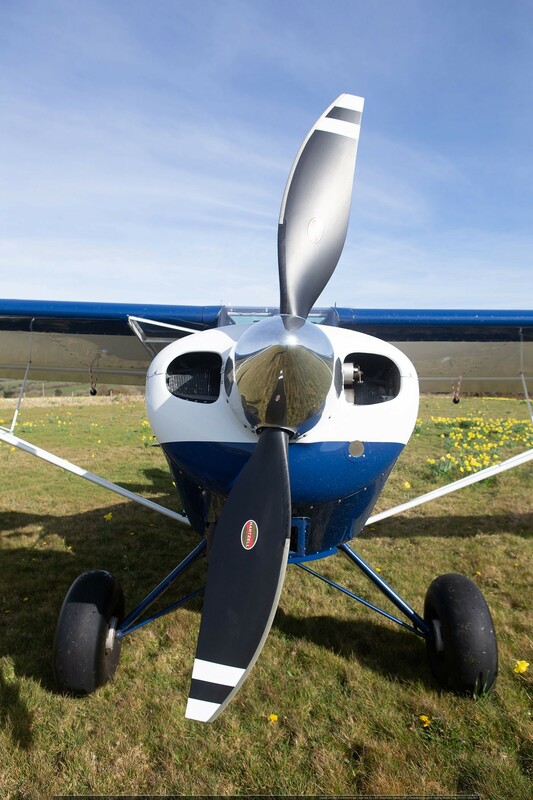 First registered in August 2014 You will find it hard to find a newer better spec’d short field aircraft in the world. 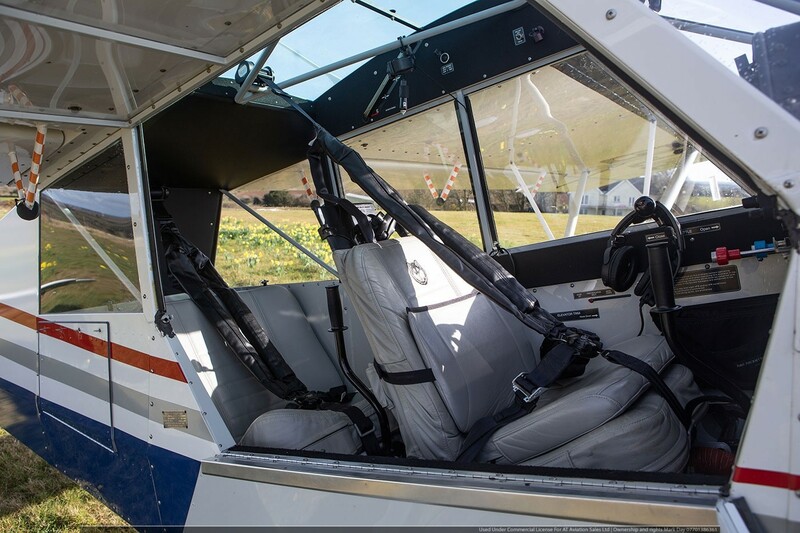 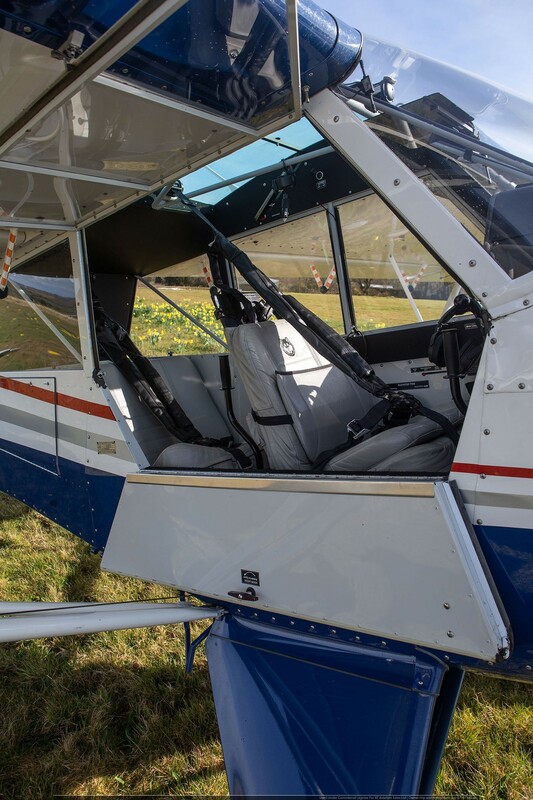 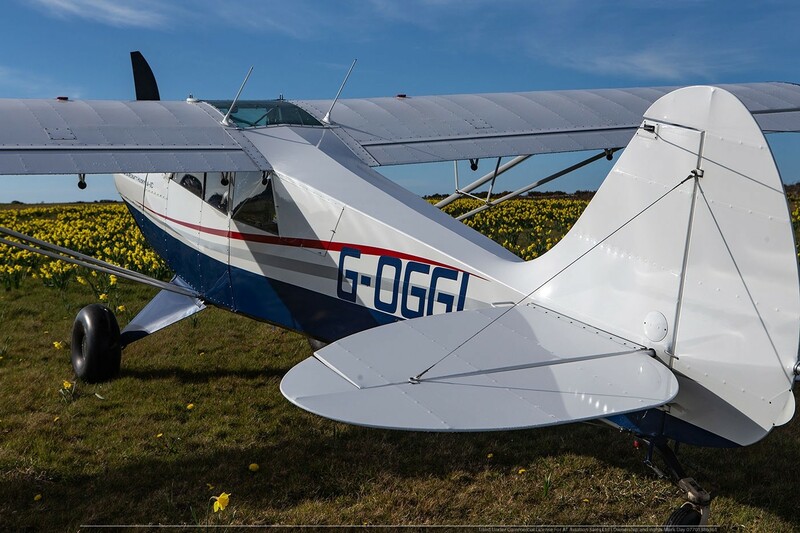 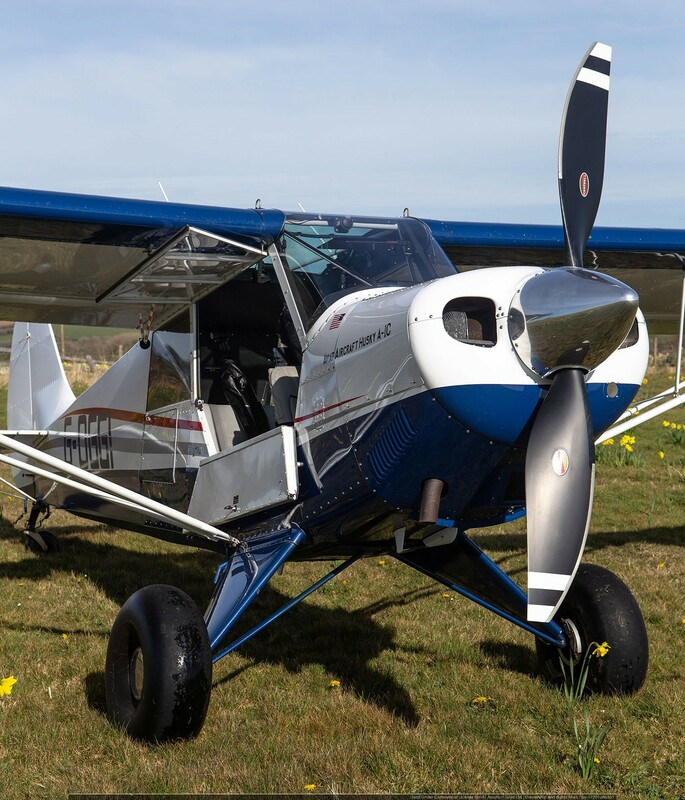 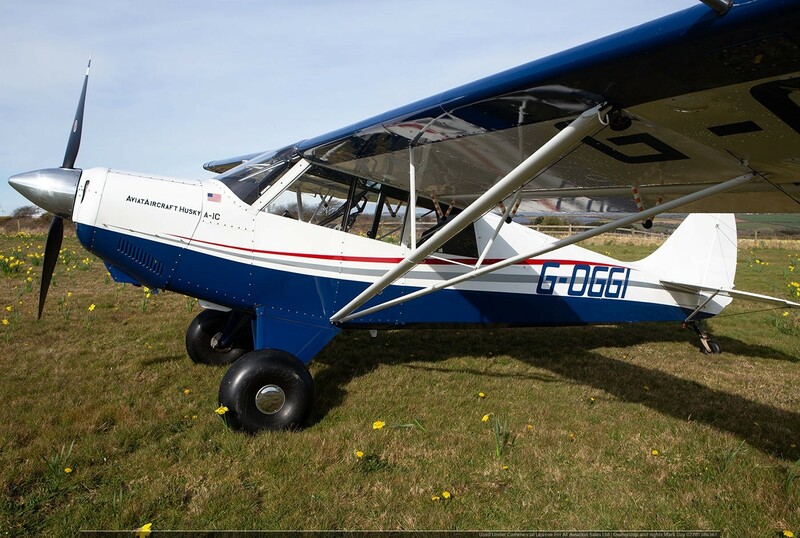 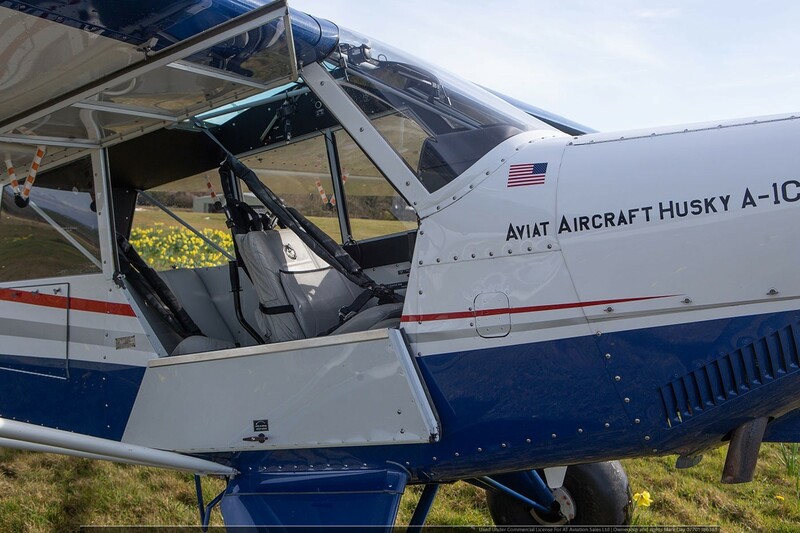 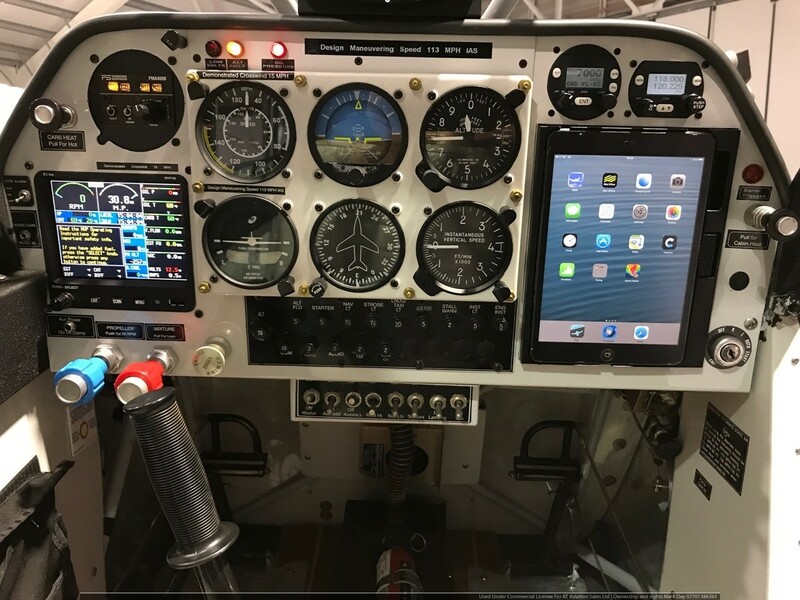 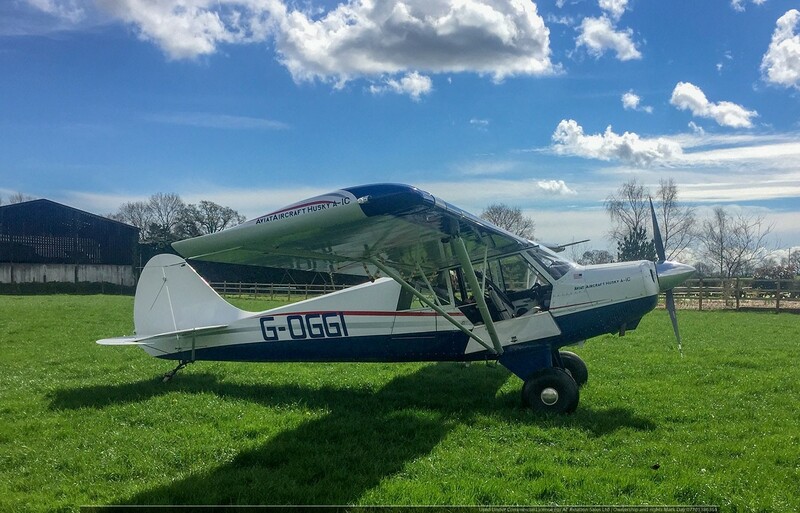 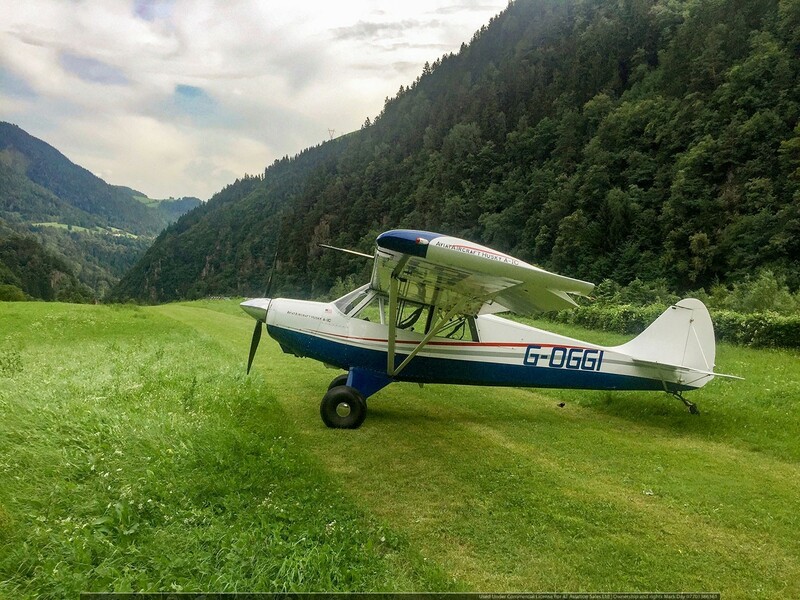 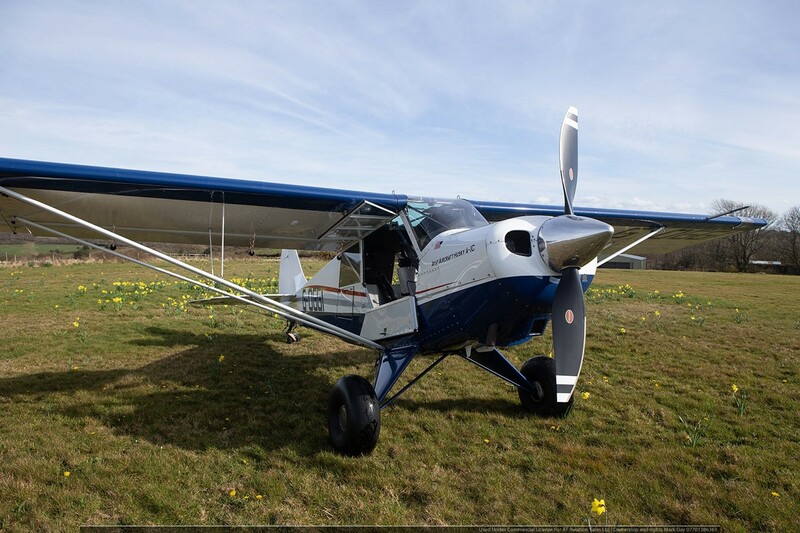 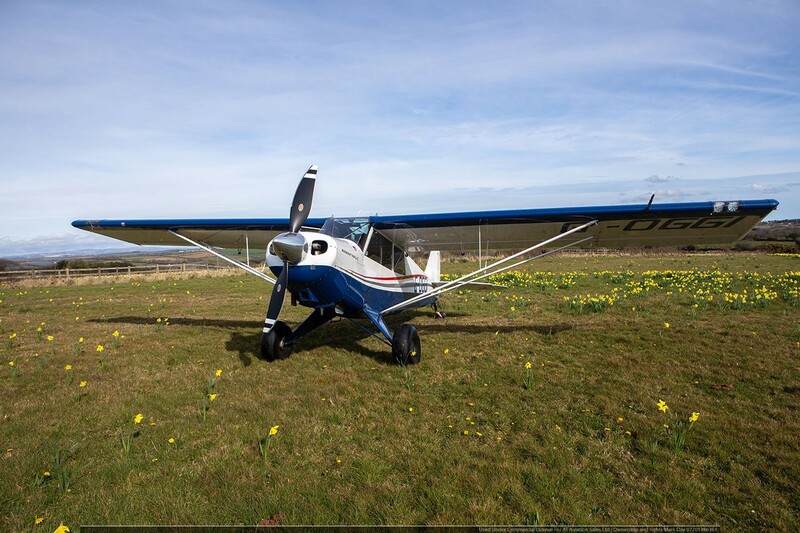 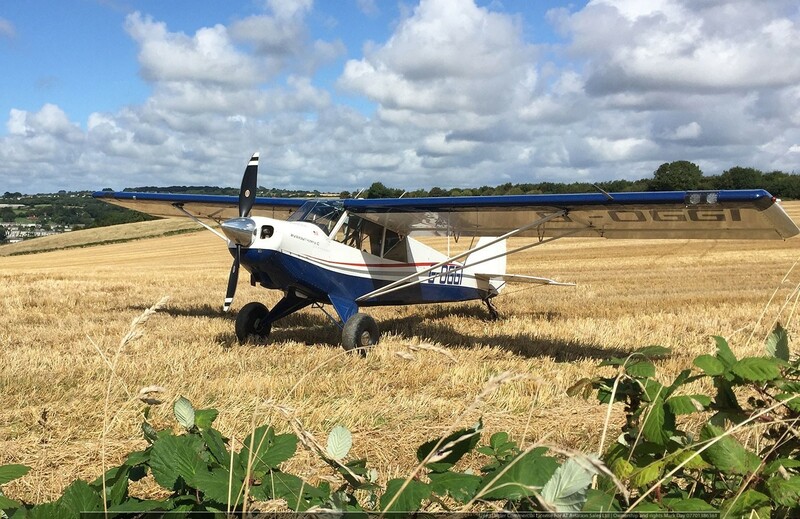 This fantastic one-owner Husky is simply one of the best-equipped examples we have ever seen, the owner has lavished this aircraft with all the best IFR equipment and best of all this aircraft has enjoyed regular use. 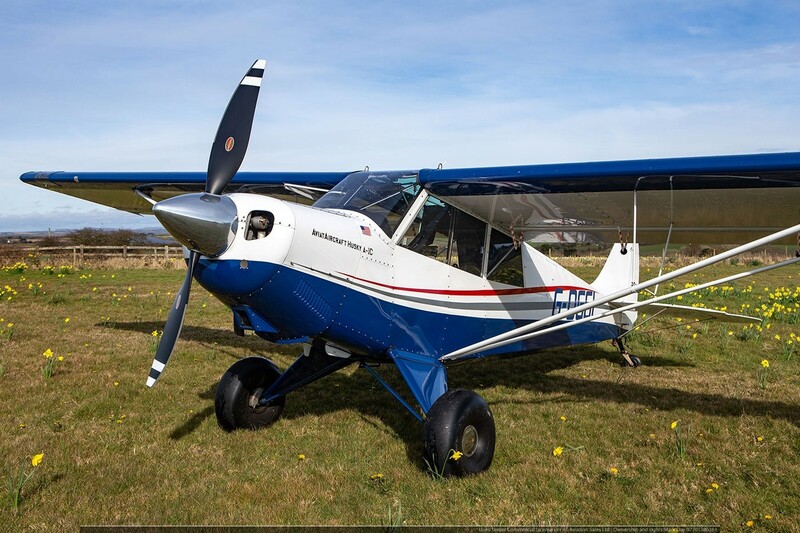 If you’re looking for an almost new short field machine then look no further.